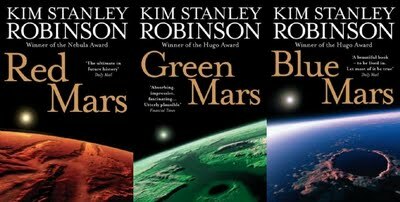 Worth adding to this is KSR's The Martians which is a collection of short stories, often with the same characters from the trilogy but sometimes with alternative histories. 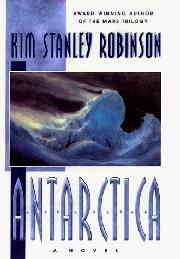 There's also his book Antarctica, which (while not a 'prequel') is a kind of precursor to the 'Mars Trilogy'. Sometimes referred to by KSR fans as 'White Mars'. 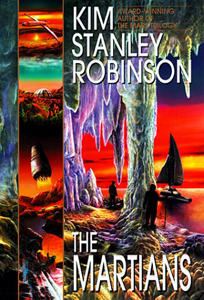 It also links in to his 'Science in the Capital' trilogy. 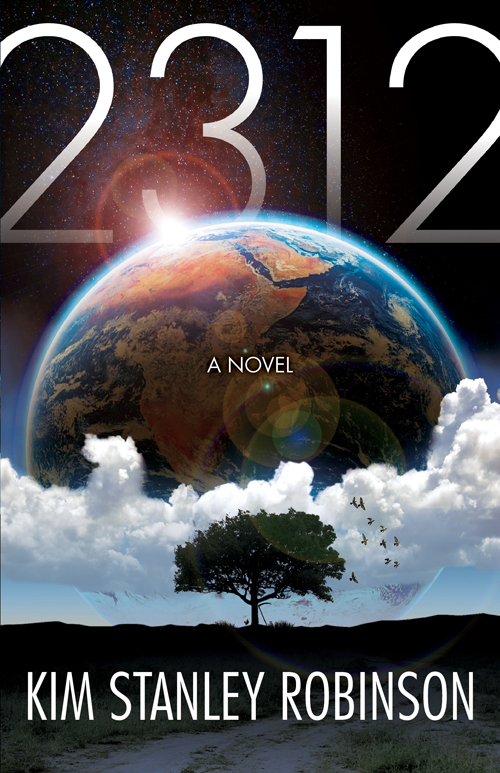 Finished it awhile ago, highly recommended. Exists in the same universe / timeline, Mars Trilogy history and people are referenced. In my opinion, its better than all three in terms of cadence.